Maker “mattia digiovanni” offers us a whole set consisting of reindeer, snowflake, candy cane, fir tree and bird for download and printing. 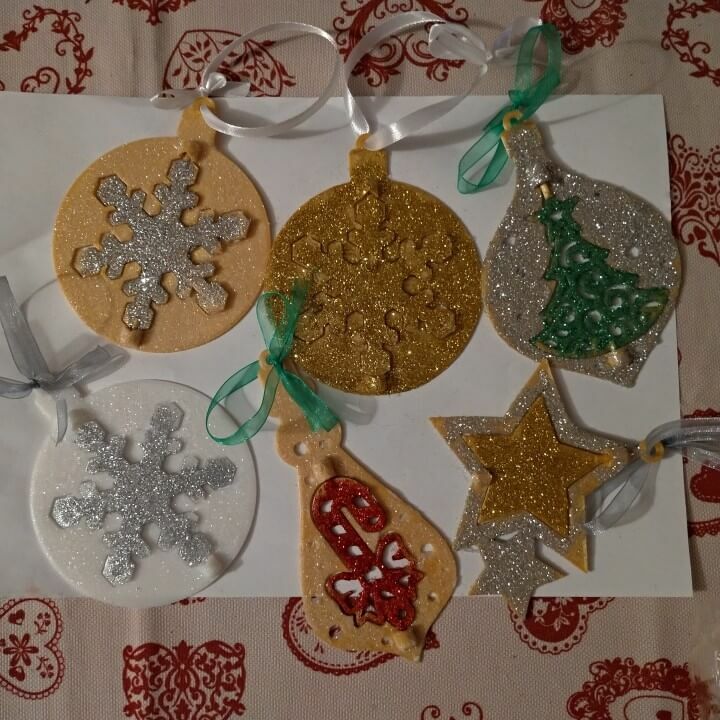 Then add some glitter and glitter and you have the ultimate Christmas tree pendants! You can give this pendant away for a necklace, print it twice and make earrings out of it or just hang it on the Christmas tree. 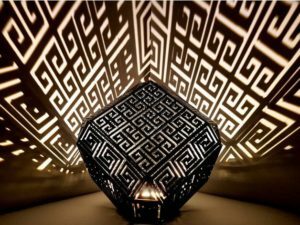 It represents an abstract Christmas tree and in the small hollows you can, for example, place stones to make it appear even more noble. 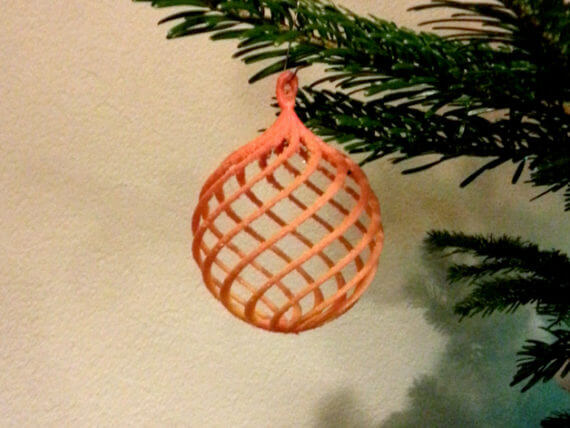 This Christmas tree ball requires no professional knowledge and can be manufactured without support structures. 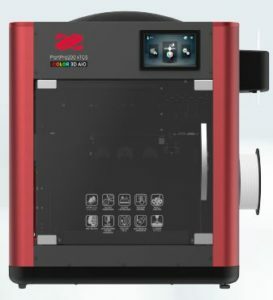 However, one should spend a little time and patience, because it needs about 900 minutes of printing time. Dimensions: 9 x 9 x 11 cm. Of course, all real Star Wars fans can’t spend a Christmas party without their favorites. 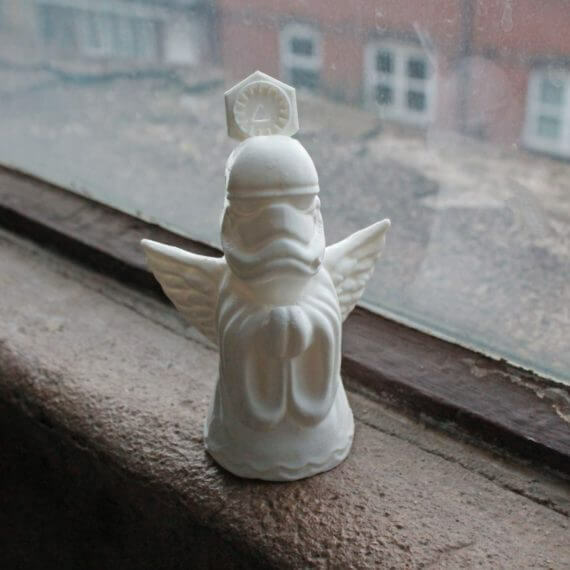 Then Stormtroopers must mutate into angels so that they can be recognized by all family members at the holy feast! 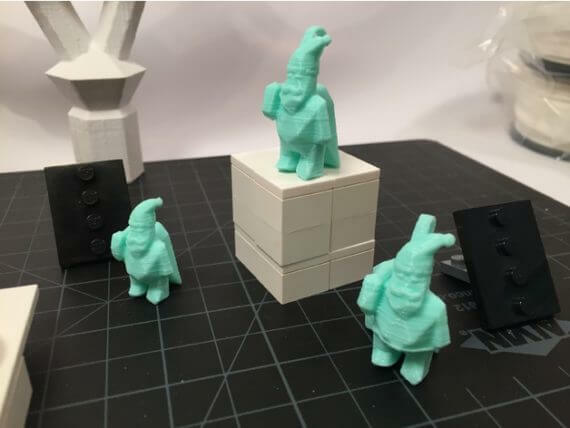 The 8.6 x 5.6 x 12.4 cm figure is printed per FDM in approx. 2.5 hours. This approx. 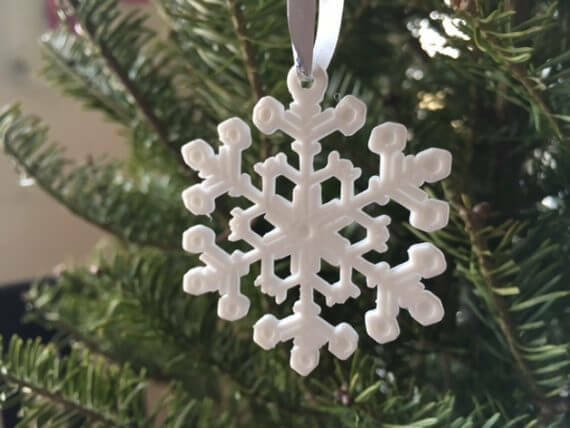 5 cm high snowflake was generated with the OpenSCAD software “Snowflake Machine” and optimized for an Ultimaker 2 for ABS and PLA. 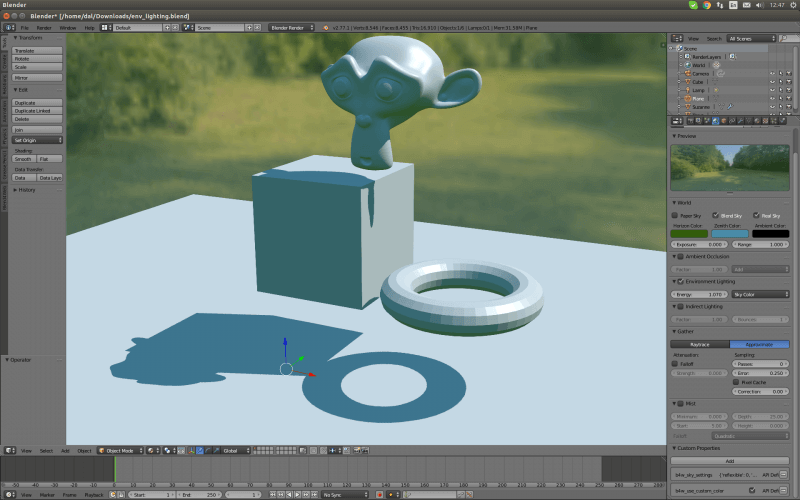 Depending on your mood you can create your own models with the free software or choose a nice one from Maker “mathgrrl”. Now wird´s colorful! 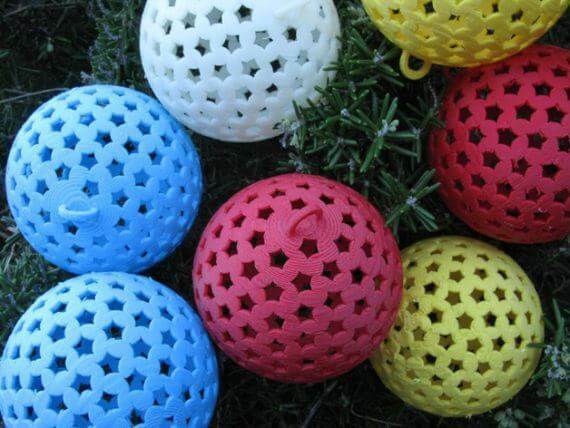 With these star-look balls, your Christmas tree is sure to attract everyone’s attention! 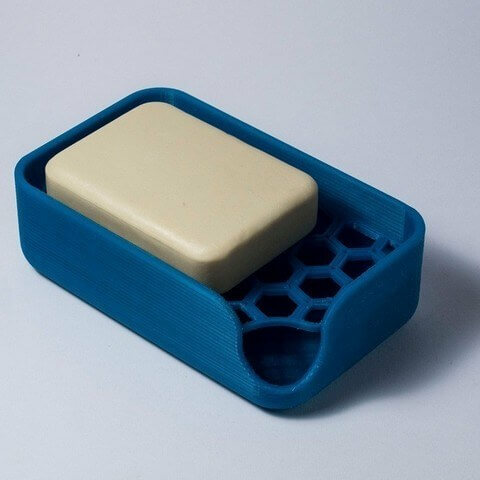 These were printed in a Replicator, each weigh 16 grams, have a wall thickness of 0.15 cm and a 7 cm diameter. 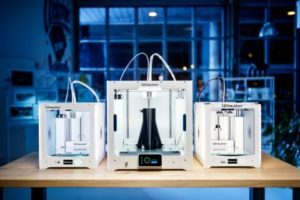 In any case supports should be planned in, the printing time is with approx. 3 hours. Maker “sarahosell” was inspired for this design by old hand-blown Christmas tree decorations and decided to print an annual series. 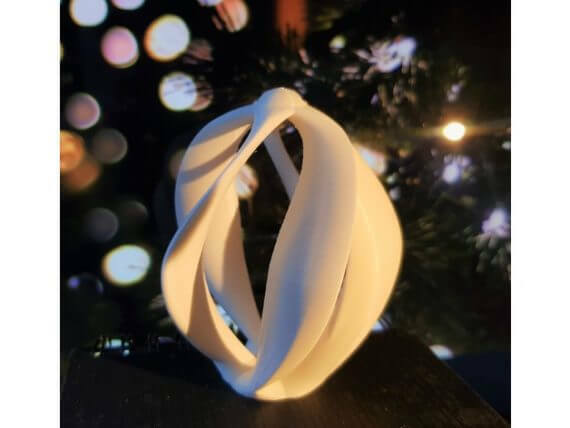 She started with the vintage dewdrop form, which she made with an Ultimaker 2. 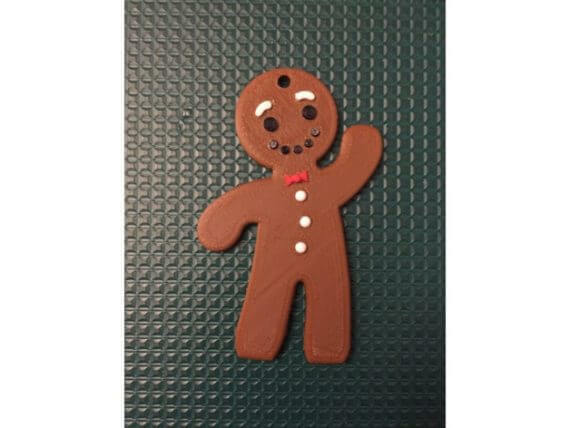 The individual parts of this gingerbread man are simply glued together. Altogether you print once the male and the tie for a pendant, twice an eye and eyebrow, three times the button and five times the mouth. 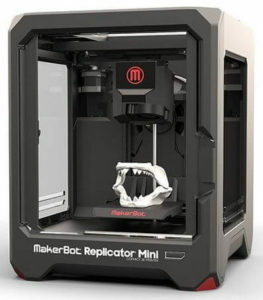 Maker ” droiddiy” printed it in a Makerbot Replicator 2. 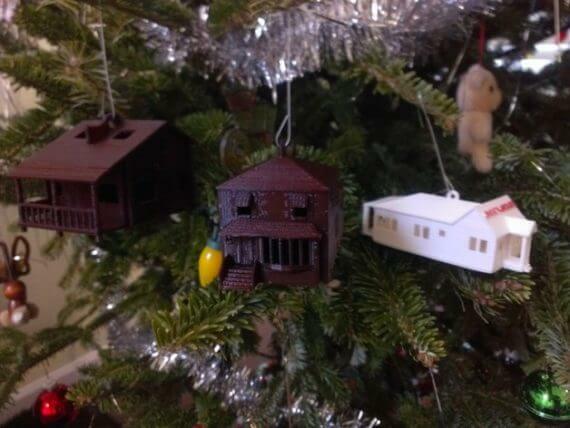 Maker “drewsloan” has immortalized a few important houses from his private life with this Christmas tree decoration: The house his wife grew up in, his sister’s house and his own. 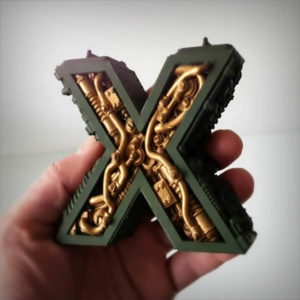 Now it’s up to you, if you want to put yourself to the test and transform your home into a 3D model and a mini replica or if you just use “drewsloan’s” model. 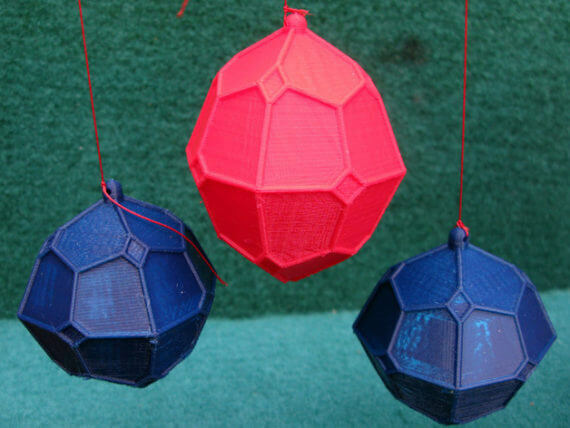 In four different structure variants you can print these snow balls, which Maker “jppeter” makes available to you. 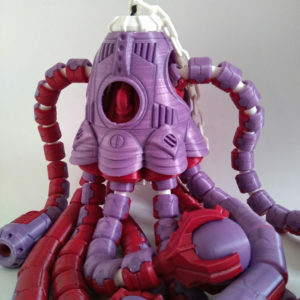 This purple copy was made in an Up Plus 2. 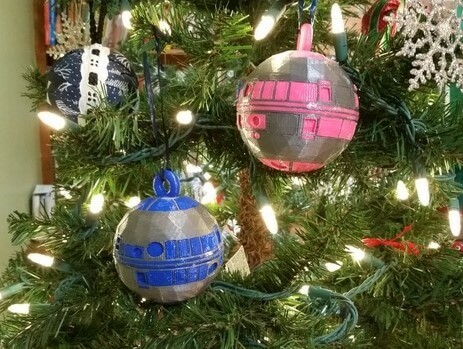 This artistic work was created by a homework assignment, in which each pupil should bring a self-designed Christmas tree ball into the classroom. 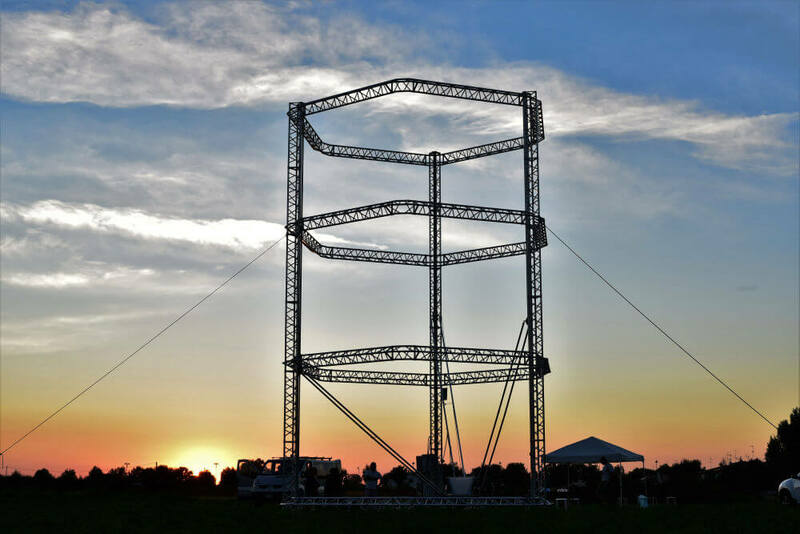 This is the result of Maker “ZeBobs” printed with a HyperCube. 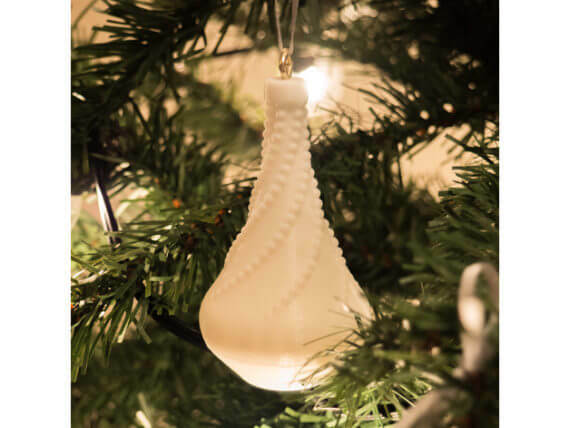 An elegant Christmas tree ball that can hardly be distinguished from the hand-blown ones. 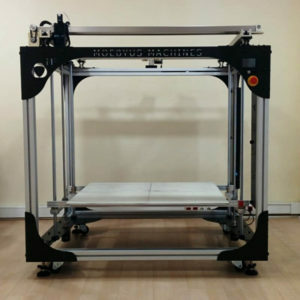 It measures 6.2 x 6.2 x 8.3 cm and can be printed with only one support structure. Add a little glitter to give it a more fancy touch! 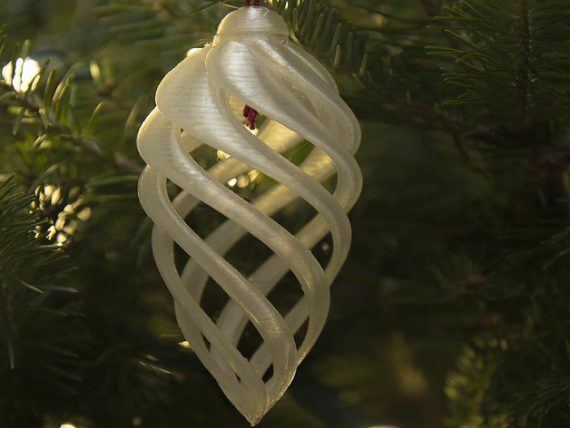 To be able to hang such a noble variant on the tree, you have to print 20 ice-ferns. More precisely, 19 times the “snowflake single” file and once the “snowflake top” file. All fit together on the print bed of a Replicator 2 (28,5 x 15,3 x 15,5 cm). 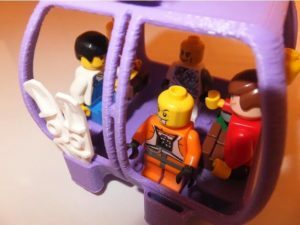 In order to achieve a realistic looking result, transparent PLA is recommended as printing material. 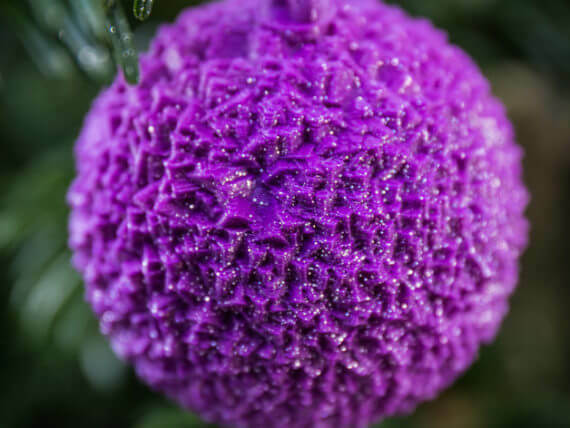 You can use these fancy grenades all year round as deco balls, but they will also pimp your Christmas tree. This beautifully shaped, silvery shimmering fir-cone also looks good on the evergreen fir-tree. It was printed in two parts without support. Through the upper part, which closes the cone and is simply glued, you can pull a ribbon to hang up. If you prefer a hipper Christmas, you can of course print festive motifs in low poly style and trendier colors! 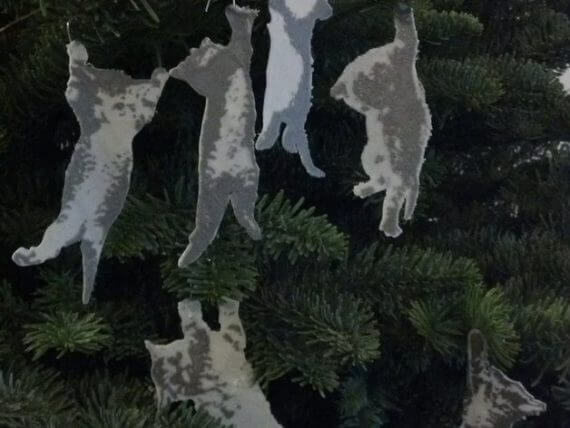 Six white-silver kittens trying in vain to get stuck on the tree. 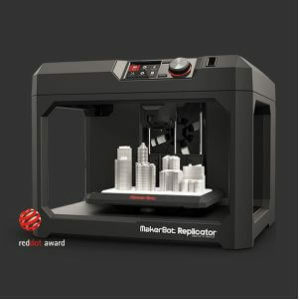 Maker “MakerBlock” decided to use a two-layer system instead of a dual extruder. First the background was printed in white and then the upper layer in silver. 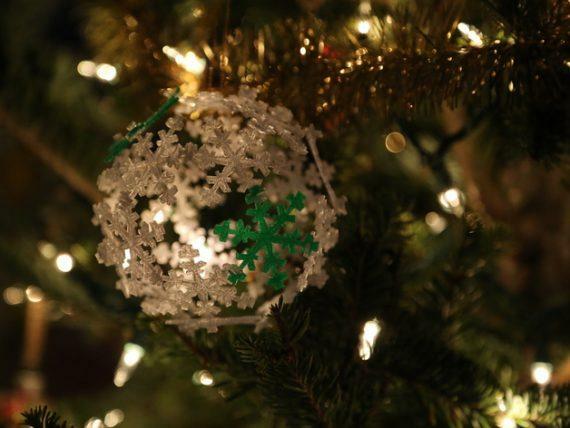 The result is simply hung on the tree with a hook that can be glued to the back. 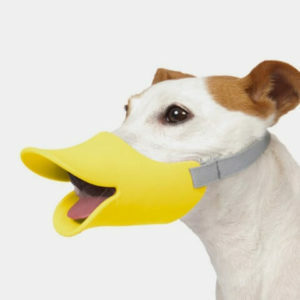 That’s better than making a hole through those cute little heads. 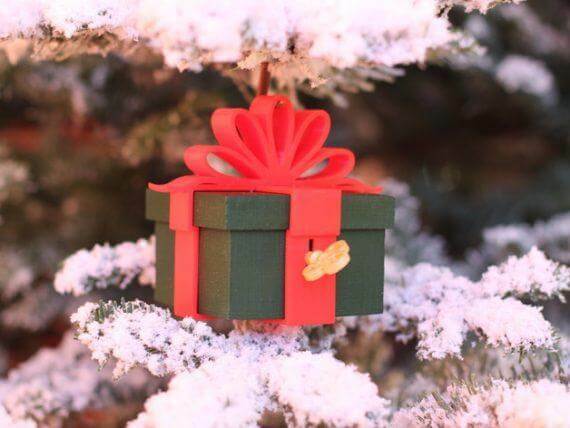 You can use this gift box as a Christmas tree decoration, but you can also fill it with a gift for your loved ones and lock it with a small, decorated key. 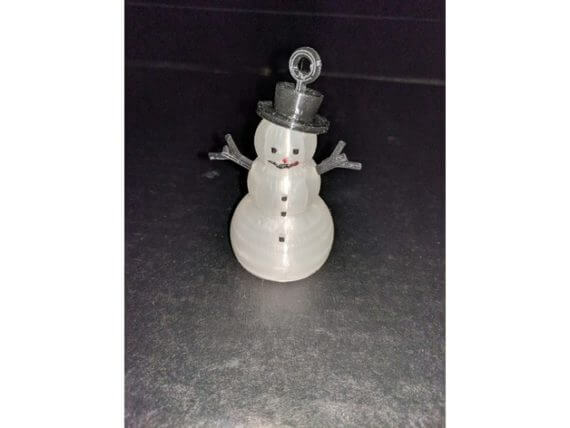 This cute snowman can not only be hung up, but also illuminated. It’s hollow inside so you can put it over a LED tealight. 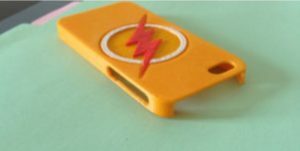 If you decide for the second variant, don’t forget to use transparent filament for the print, except for the arms, the hat and the pendant. 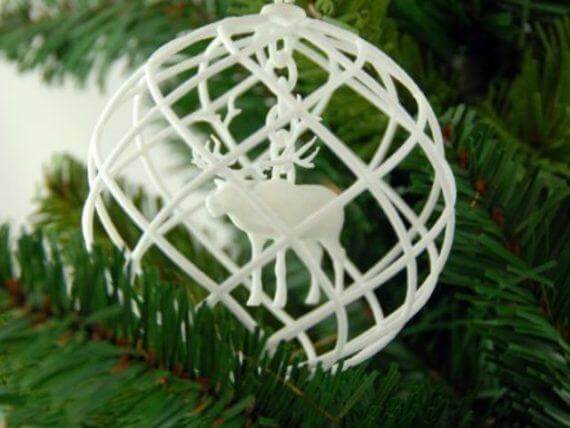 Great tree decoration with snowflake, which you can hang in 2D or 3D, depending on whether you unfold the ball or not. 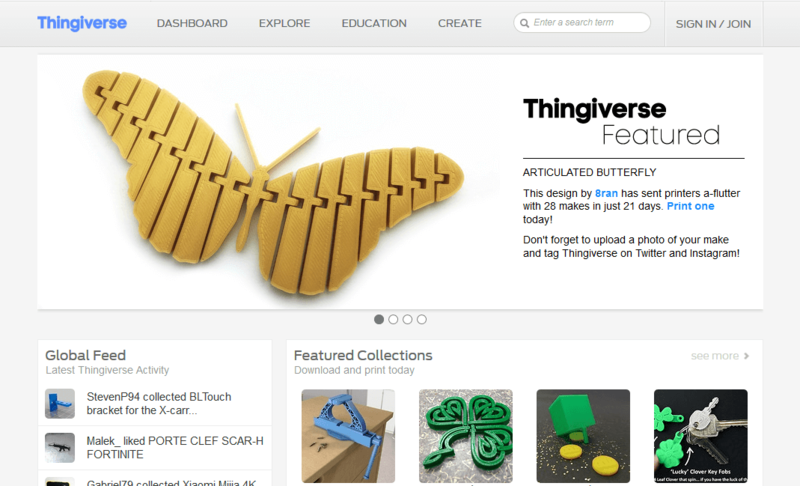 For the design Maker “timrbsnow” used the Autodesk Inventor 2016 CAD software. 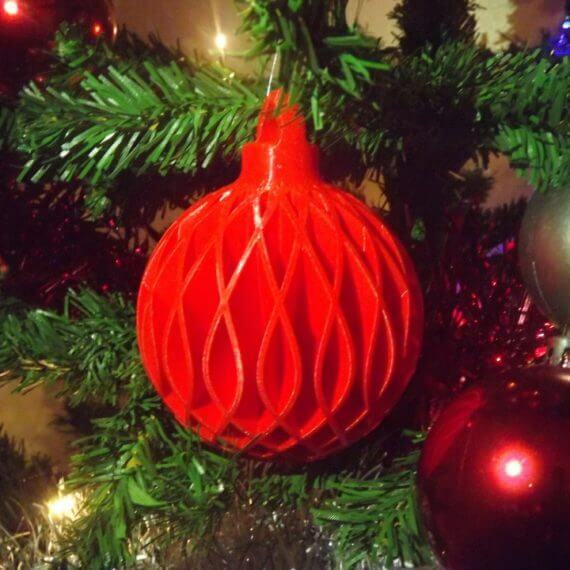 “Rudolph the red-nosed reindeer ” here in a 3D-printed Christmas ball made with polyamide by SLS. 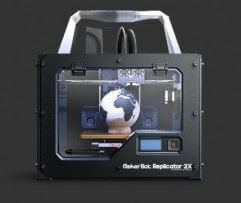 The same design is provided by Maker “imaterialise” also with a Santa Claus. 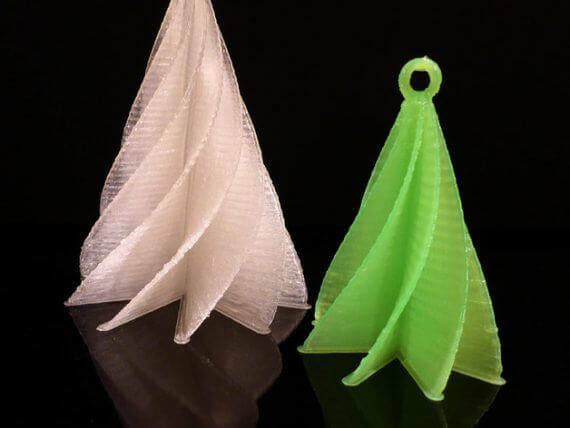 These well-formed Christmas tree pendants not only look exclusive, they also need “exclusive” attention when printing, that is, the model is not necessarily suitable for beginners. 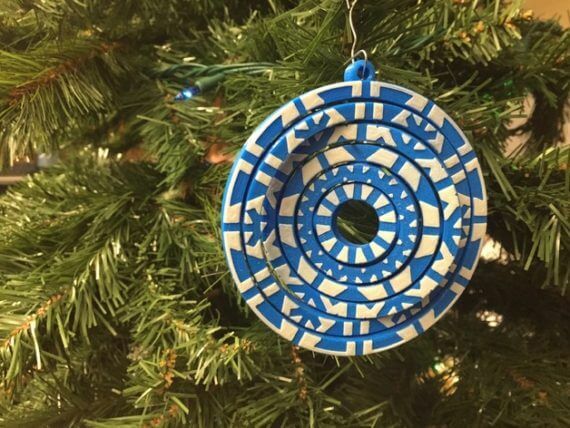 Maker “kowomike” chose PLA as filament and printed the ornaments with a Makergear M2. 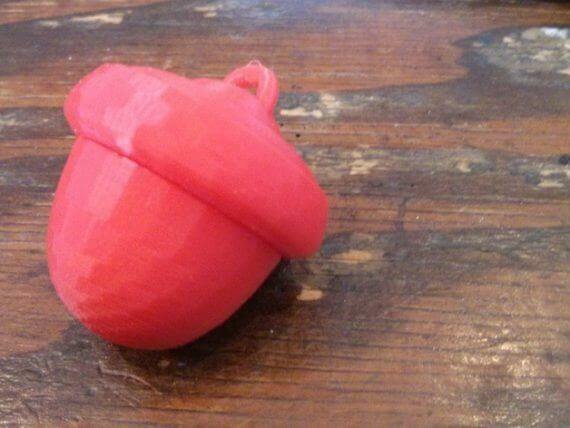 This cute acorn is printed in three parts: two are put together, the lower part is screwed. 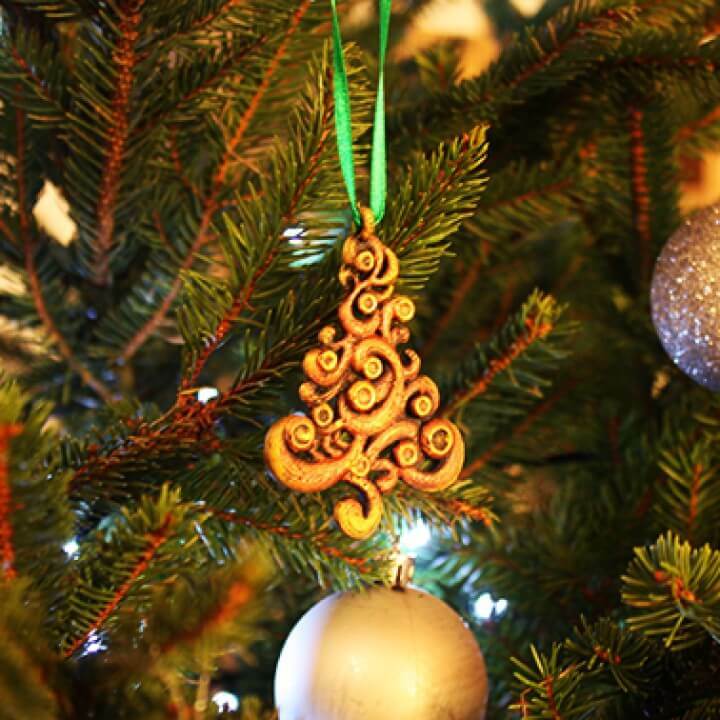 The acorn is not only suitable as a Christmas tree decoration, it can also look cool as a necklace pendant. The awesome thing is that you can hide something small in it, for example a nice message. 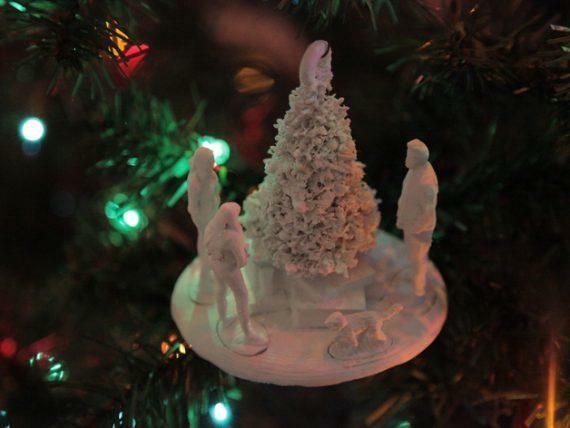 The family of Maker “QuietMan” has also come up with something special: They have positioned themselves in front of their Christmas tree and scanned them so that they can print a beautiful Christmas tree pendant as a souvenir. The great thing: You can personalize the pendant!